It was my great pleasure shooting yet again another Spice Billfish Tournament. With 50 boats, from 10 different countries and 100+ anglers, there can only be one grand slam winner. 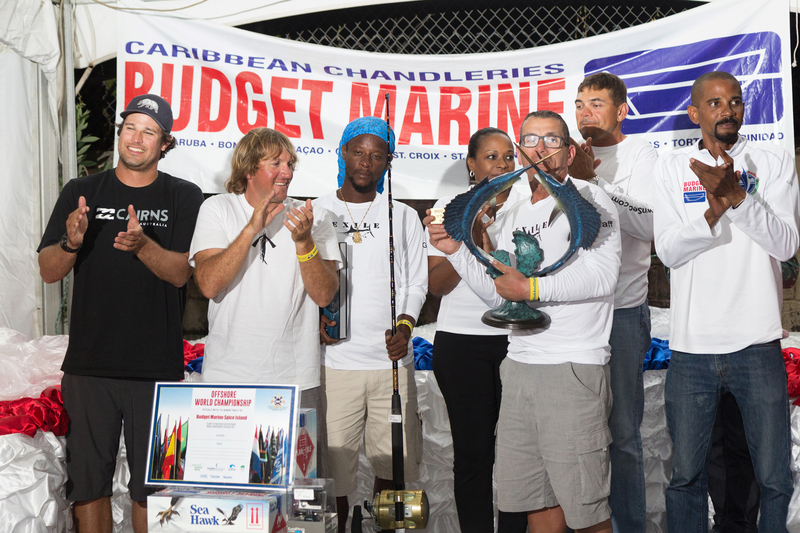 Congrats goes out to the team shown here, crew of the boat “Exile” for their accomplishment.